ITS Tactical @ITStactical – ITS Tactical is dedicated to showcasing the everyday gear and DIY projects that can help you live better on the tactical side of life. In a very short time they have built up one of the largest online networks for gun, gear and survival buffs across Twitter, Facebook, Flickr and their awesome website. If you haven’t visited ITStactical.com recently, then you are missing out. Epic Tactical – @EpicTactical – These guys are having a lot of fun as one of the most active tweeters in the tactical guns and gear community. 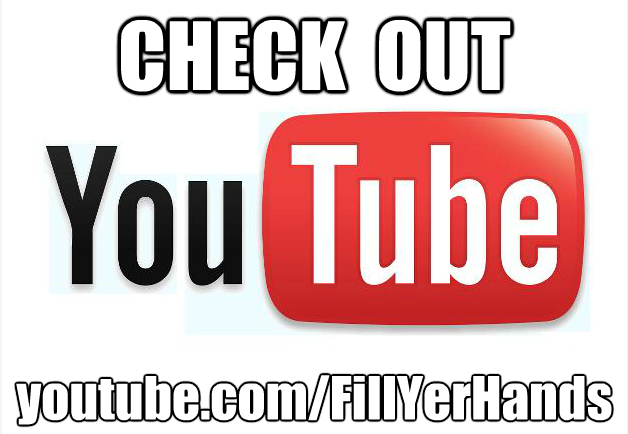 They offer lots of great firearm reviews and gun talk via both Twitter and their popular website EpicTactical.com. F3 Tactical – @F3Tactical – These guys are pretty new on Twitter but so far they look like they are going to build a strong reputation for themselves here. Based on their profile, they are a tactical gear shop dedicated to providing quality kit to public safety professionals, military, security and responsible, armed citizens. Guns & Ammo – @GunsAndAmmoMag – This is the official twitter profile for the popular magazine and website. Guns & Ammo is one of our favorite website for their combination of gun reviews and interesting entertaining news and commentaries for gun lovers. 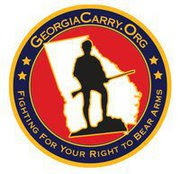 USA Carry – @USACarry – USA Carry is a great resource for gun information related to Concealed Carry, Permit Info, Reciprocity Maps, Firearm Forums, Instructor Lists. 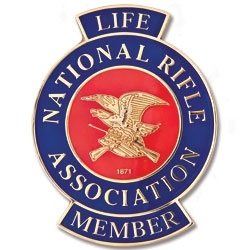 They also have frequent Free Giveaways that make them a favorite among the shooting community on Twitter. The Ready Nation – @TheReadyNation – With over 16,000 followers, Jeff Davis is one of the most popular survival tweeters on Twitter. The Ready Nation shares information from across the web on topics such as Food Storage, Emergency Preparedness, MRE’s, Freeze Dried Food, Water Storage, Dehydrated Food, Expert Survival tips. Col Cooper’s Ghost ‏ @ColCoopersGhost – It’s just FOUR RULES! How hard could it be? 90. 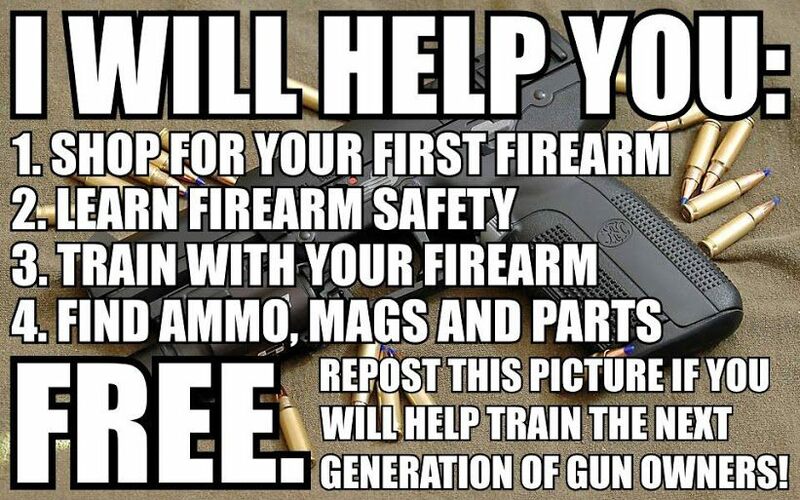 @GunDudes – who else? If you don’t listen to their podcast, stop here and go download one. Listen to it twice. Then thank me. 91. @GunFreeZone – Miguel of Gun Free Zone. Claims to hate plastic guns, but he’s a good guy nonetheless. 98. @9mm_glock – Pistolero, he’s a shooter and a reloader. His tweets are protected but tell him you know me. 99. @ChrisZump – Her bio says “Yankee Born, Rebel Heart miss little ignore a lot with my CZ by my side.” She shoots CS-SA and blogs at AK’s and Cupcakes. 100. @jea_nine – J9TM, The only person I know whose name is a trademark, except maybe Chaz The Unnamed Trucker. She shoots and lives it, since she works in a gun store. 101. @DOGLEGARMS – The official Twitter account of Dog Leg Arms, my favorite local FFL. 102. @BalloonGoesUp – Ron Larimer of the When the Balloon Goes Up website – blog, podcast, and Store. For Stuff That Works. 107. @kennblanchard – Ken Blanchard, pastor and Black Man With A Gun, from the blog and podcast The Urban Shooter. Note that there are TWO “N”s . . . . if you leave one out you will follow the management guru, which isn’t a bad thing, but he doesn’t shoot nearly as well. 115. @Gunservatively – His bio reads “Jesus is LORD! • ΜΟΛΩΝ ΛΑΒΕ! • The right of Citizens to bear arms in defense of themselves & the State shall not be questioned.” ‘nuff said. 116. @Gunsncoasters – Steve, of the website Glocked and Loaded. The man loves Glocks and roller coasters. 117. @TamSlick – Tam of the View From the Porch blog, and one of the most outspoken people in Gundom. 122. @MikeSeeklander Pro shooter, TV host, and Top Shot trivia answer. 125. @FourGuysGuns – Gun tips, advice and reviews for n00bs. 127. @lbautist – Lee Bautista, aka Mister Taco, competitive shooter and blogger on When The Balloon Goes Up. 130. @PantsFree – Robb Allen of Sharp As a Marble. 132. @MrColionNoir – Mr. Colion Noir of Youtube fame. 135. @RonaldGAdams – Colonel Ron Adams, airline pilot, USAF pilot, and competition shooter. 136. @Revenant0202 – David D, what Republicans used to be. 137. @BrookerBent – Brent Booker, Running, mountain biking, hunting & shooting wannabe. 138. @FirearmsAndAmmo – Discount Firearms in Las Vegas. 139. @FNH_USA_LLC – FNH USA, LLC, makers of the US M$ and M249. 140. 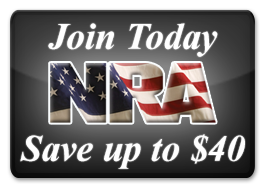 @gunpolicy – A new coalition of pro-#2A organizations and people like you! A project of @ccrkbarms, @2Afdn, @calgunsfdn, @cal_ffl. 142. @ArmaliteInc – Armalite, original maker of the AR rifle. 143. 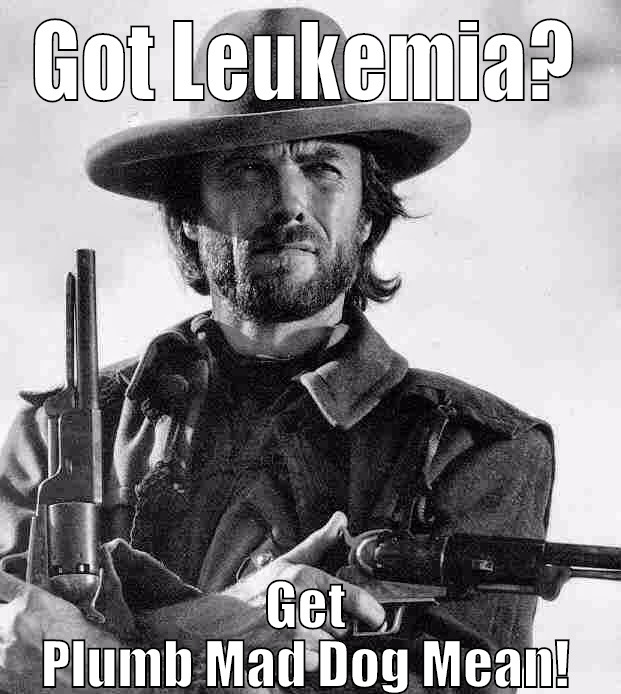 @ArmedLutheran – from the Armed Lutheran blog. 145. @ChrisKnox_AZ – Chris Knox, writer for the Shotgun News, Front Sight Magazine, and other publications.